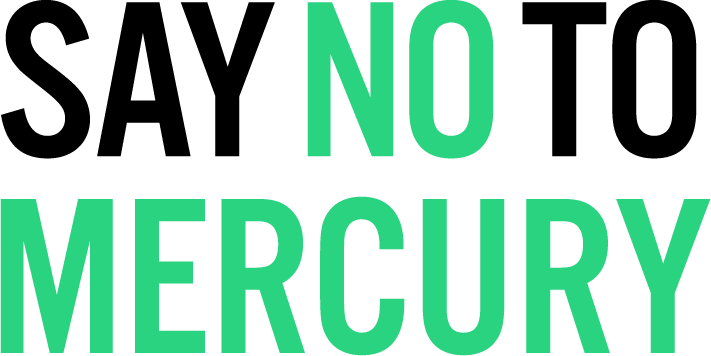 The Minamata Convention on Mercury is a global treaty created by the United Nations Environment Programme (UNEP) to protect human health and the environment from the adverse effects of mercury. After a 2003 assessment by UNEP finding sufficient evidence of significant global adverse impacts from mercury the Minamata Convention was born to reduce the risks to human health and the environment from the release of mercury and its compounds to the environment. UNEP states - "mercury is recognized as a substance producing significant adverse neurological and other health effects". In light of the harms caused by the global mercury trade, UNEP decided on creating a global legally binding instrument - steering international governments towards positive policy to protect human health and the environment. The objective of the Minamata Convention is to protect human health and the environment from anthropogenic emissions (from human activity) and releases of mercury and mercury compounds and it sets out a range of measures to meet that objective. The Minamata Convention includes controls directed at reducing levels of mercury by introducing measures for the environmentally sound interim storage of mercury, mercury wastes and management of mercury contaminated sites. Australia supports The Minamata Convention - signing it in October 2013. The Australian Government is now in the process of ratifying the Convention - which will bring the Convention's obligations into force for Australia. Currently, it is not clear how the Australian Government will meet these obligations. The Convention will - amongst other things - require changes to Customs law, and laws regarding the use of mercury and waste management. 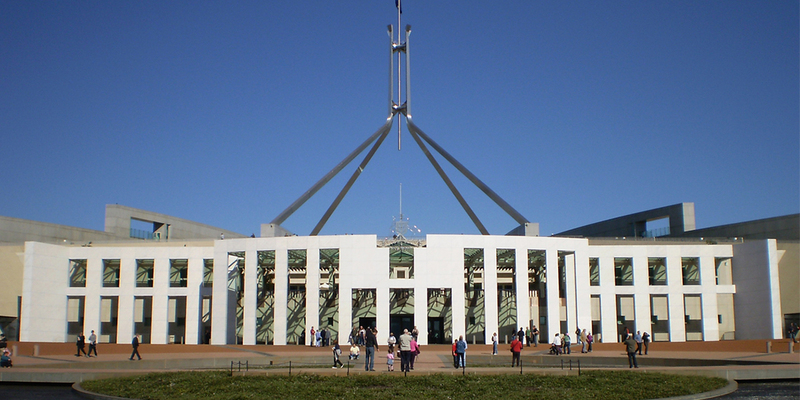 Australia's obligations need to be met and must be subject to compliance and enforcement. In particular, the controls on import and export of mercury, which includes the fate of recovered and recycled mercury. Mercury based products like dental amalgam will need to be strictly controlled. 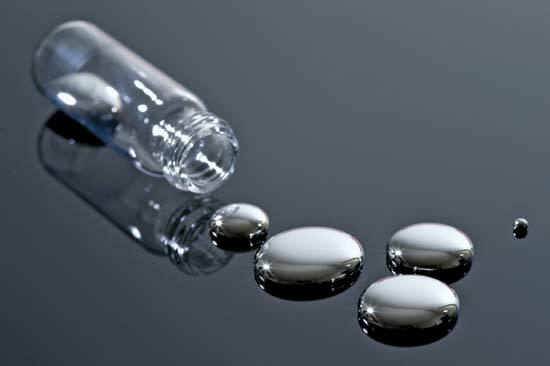 Production of dental amalgam in Australia requires significant amounts of mercury to be imported to supplement local mercury supply recovered from industrial toxic waste. The placement, repair and removal of dental amalgam fillings creates hazardous mercury waste - some of this waste can be recovered and then recycled to produce more dental amalgam. This demonstrates the need to break this toxic cycle by directing the fate of dental mercury to long term storage rather than it being used to make more dental amalgam fillings. This present situation whilst unchecked by government agencies is considered legitimate under Australian law. This needs to change. It is unjustifiable and unacceptable that industrial toxic waste is being “repackaged” into a dental product masquerading as a safe substance suitable to be used even in very young children. The dental mercury being used to manufacture amalgam fillings has not even been approved or registered by the Australian Therapeutic Goods Administration. Will we see a proactive Australian Government - taking steps to protect our people and our natural environment?